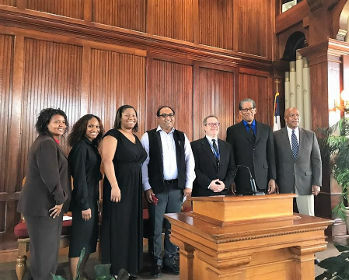 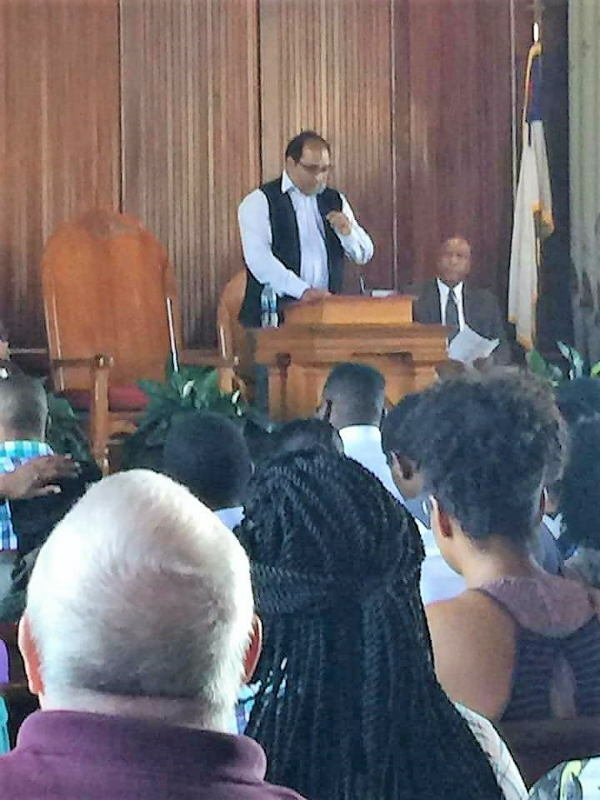 Prof. Khalid Anis Ansari, Senior Assistant Professor, Glocal Law School, was invited as scholar-in-residence for the week long symposium Vocational Discernment in Global Contexts hosted by the historic Tougaloo College in Jackson Mississippi (US) from September 24-30 2017. 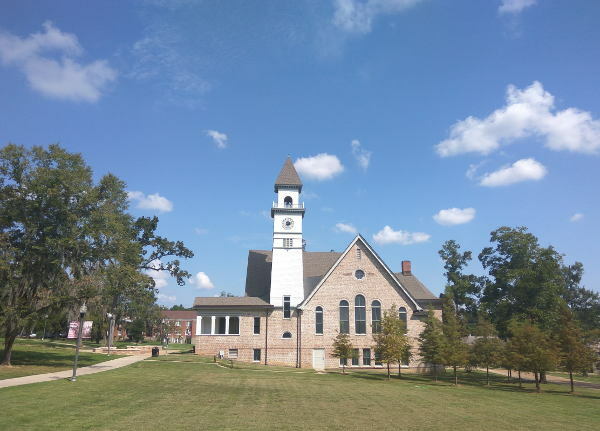 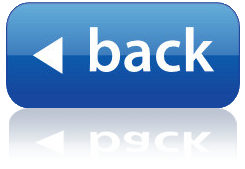 Tougaloo College is a private, historically black, liberal arts institution, which was founded in 1869 by the American Missionary Association and is widely respected for being the hub of civil rights action in the 1960s. 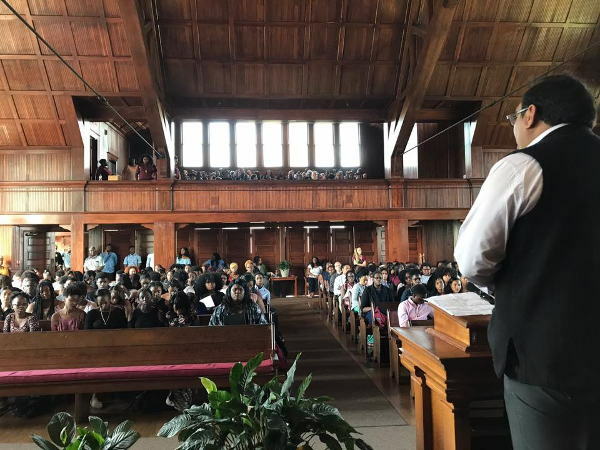 Prof. Ansari, apart from a number of lectures and interactions with the faculty and students, was bestowed with the rare honor of delivering the keynote address in the historic Woodworth Chapel where the legendary Rev. 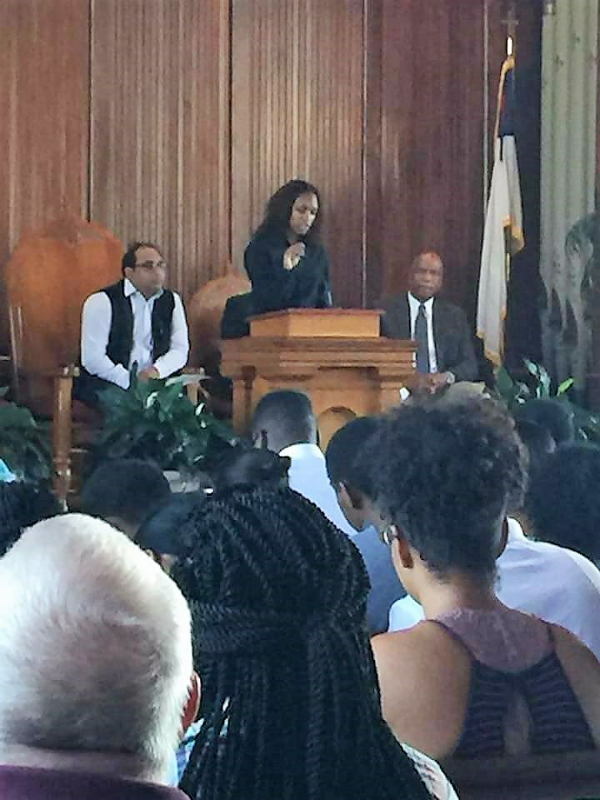 Martin Luther King Jr. has made a number of historic speeches in the 1960s. 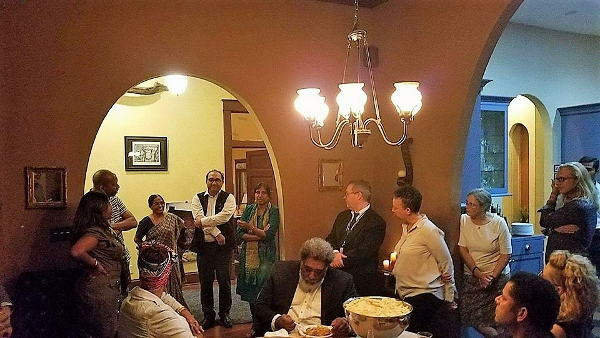 Prof. Ansari was also invited as a Guest-of-Honor in the global launch of Phule-Ambedkar Centre for Anti-Caste Thought and Prabuddha: Journal of Social Equality on September 27th. 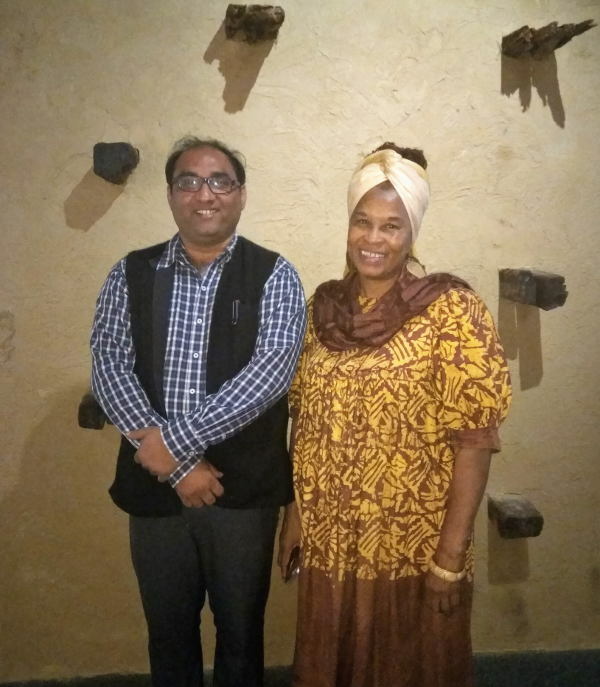 Over the course of his stay in Jackson Prof. Ansari had enriching discussions with Ms. Okolo Rashid, president of the International Museum of Muslim Cultures, which is the only museum on Islam in the US. 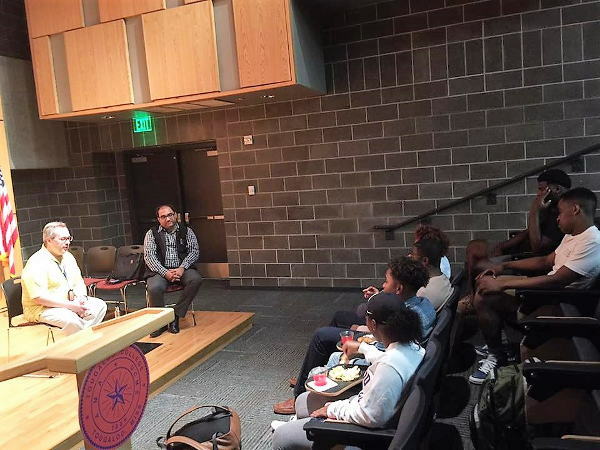 The museum showcased informative nuggets on the legacy of Timbuktu, particularly its contribution to knowledge. 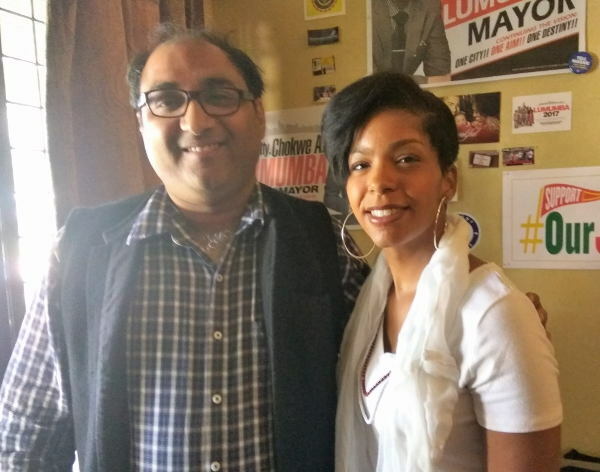 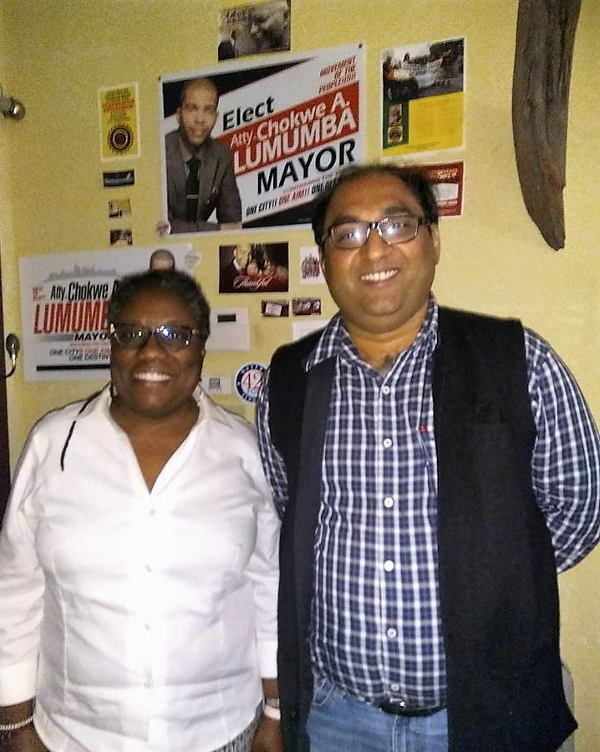 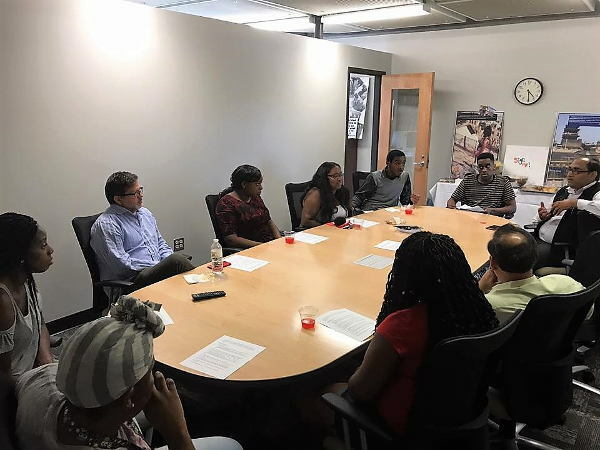 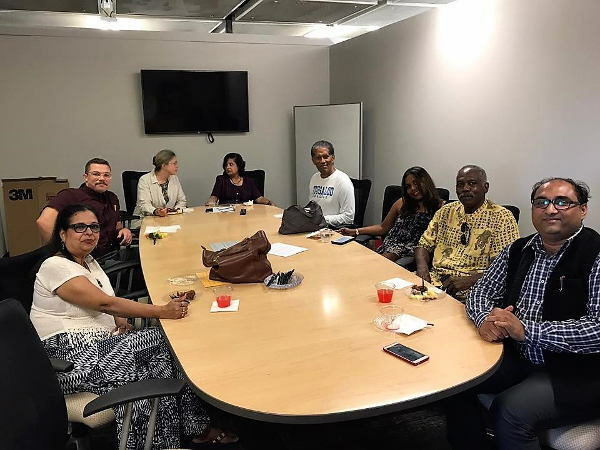 Prof. Ansari also had informative exchanges with Dr. Safiya Omari and Ms. Rukia Lumumba, both key members of the Malcolm X Grassroots Movement and on the Staff of Mayor Lumumba, on the dilemmas faced by radical movements when they engage with electoral politics.